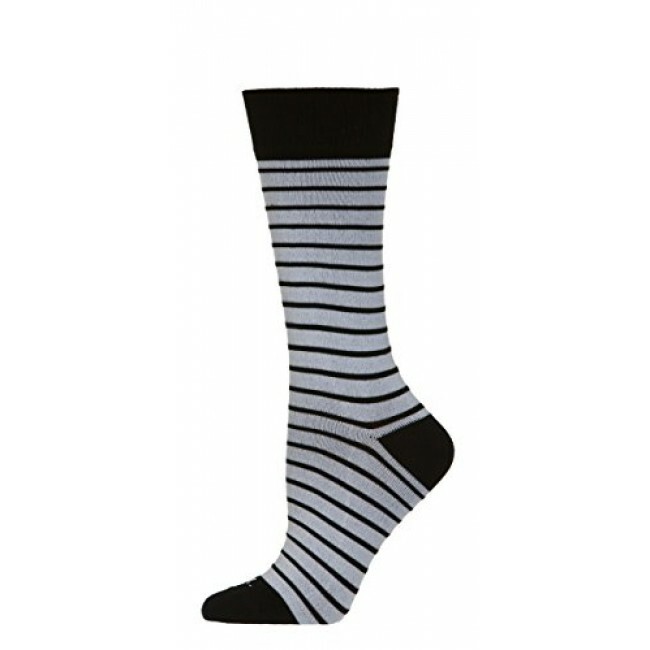 CSI Superwick dress sock is like no other. We are using a brand new technology called superwick which is super soft and pulls moisture away from your foot to keep your feet dry and fresh. CSI dress socks are made in North Carolina in a State of the art Facility. 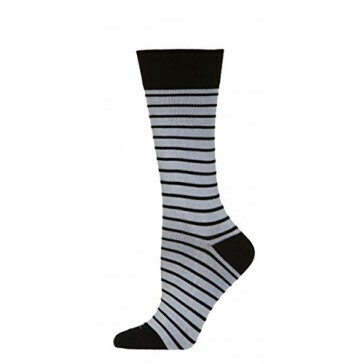 The sock structure consist of a two inch double welt added to a mid calf crew sock and a reinforced heel and toe to keep the socks in place all day.